Avery Lane partners with the Mearas Group, whose mission is to develop individuals, teams, and organizations by unlocking the untapped potential that exists in each one of us, by partnering with horses as guides. Through this partnership, our participants learn how to establish trusted relationships, inspire collaboration, effectively lead and motivate others, while acting in alignment with passion, purpose and meaning. 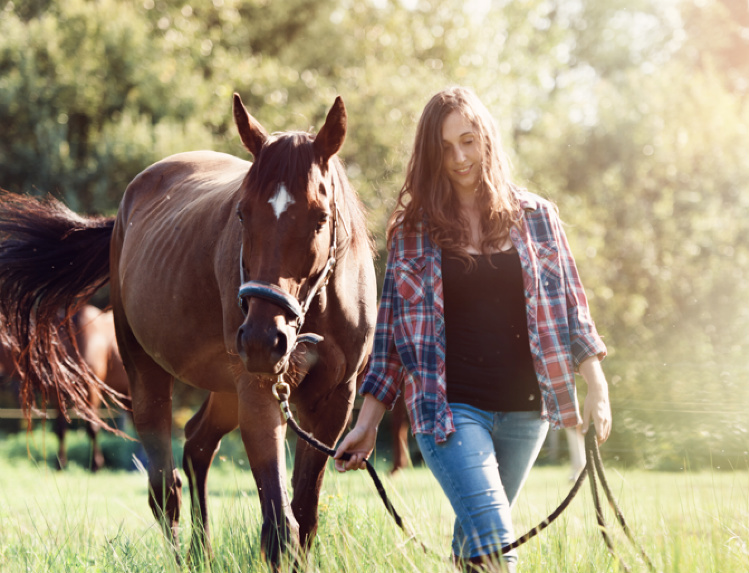 Equine Therapy ignites new insights in our participants, strengthens social and emotional intelligence skills, opens new pathways to learning and deepens each participant’s connection to their true passion and purpose.